I started this review with nothing in mind but experimenting with new skin care and makeup. 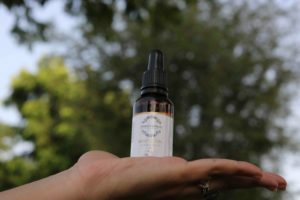 Due to my strong advocacy in sustainable fashion and using organic materials to manufacture my fashion line, I just wanted to see what the fuss was about when it came to organic skin care. I am now a month into organic products and have reached the point of never going back. As a lay user there were many changes I found, especially after the first two weeks. Detox – and a heavy one – was what my body went though! 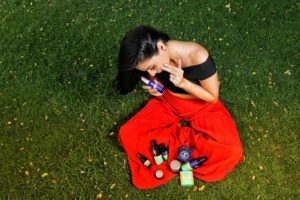 I had not really researched much on the products being used so I was learning about them while using them and actually experiencing the effects for myself. I dabbled with a few organic and natural products for my face, hair and body. The term ‘organic’ refers to how an ingredient was farmed – it must be prepared and grown without pesticides, chemical fertilizers, growth hormones or antibiotics. A ‘natural’ ingredient is considered to be anything that’s a plant, mineral or animal by-product. I would compare it to food detox maybe, when you start eating healthily and your body goes through that uneasy low, drowsy feeling and then suddenly there is a boost of energy. For my skin, there was an initial breakout. Honestly, my skin has been extremely acne prone and has not been a good friend of mine, especially before important occasions! After the breakout settled, it was glowing central! The marks seem to be dying down as well. My hair, which has always been oily, has become fresher, less oily and just looks really healthy. There were a few interesting products and a few that just totally stood out for me. I am going to start with an organic online store, based in Dubai, called Balmessence. 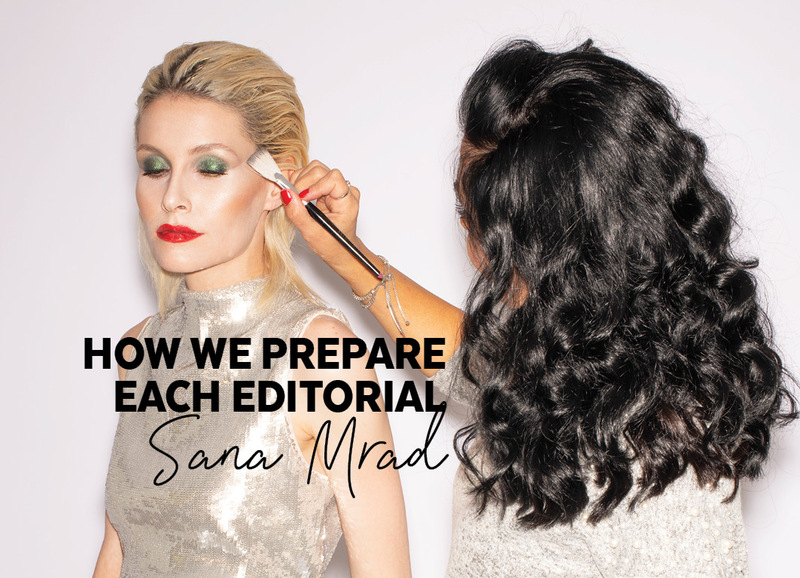 They explained in detail the products I was trying and the back stories on how the products were created. One brand I worked with from this store was Esse Probiotic Skincare. The cocoa exfoliator smells like chocolate and has this really moist feel for an exfoliator. 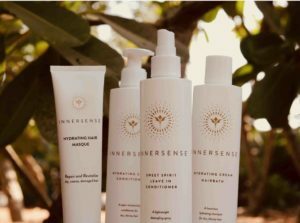 The sensitive trial pack, which includes a face cleanser and two hydrating and nourishing face creams, is a great introduction to organic products! 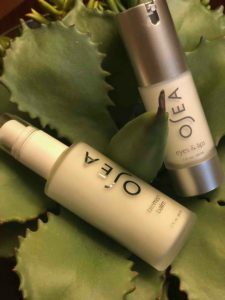 Both of these products seemed extremely soothing, calm and mild on the skin. Then there was Tabitha, a brand from the UK. I just loved the owner’s story. When she was pregnant she was asked to use products with no chemicals. Being a hairdresser by profession, she questioned why she should stay away from chemicals only while pregnant. 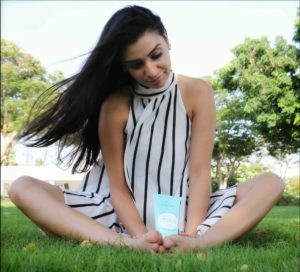 As a result, she created her own organic hair care line, starting with professional retailing only and then to salons and spas. She swears by two scents, amber rose and older citrus. The products I tried ranged from a hair cleanser, a four-in-one conditioner, and the very interesting Hair Oil that had an amethyst stone inside which helps blend up the oils! 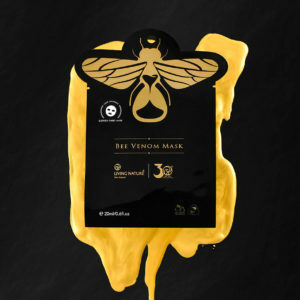 And now for my favourite from Balmessence – Living Nature’s Bee Venom Sheet Mask. I had to know more about this before I tried it! This 100% organic cotton sheet is infused with bee venom. Not being vegan, it is still completely ethical as no bees have been harmed nor have their stingers come off, as they secrete the venom on a glass which is scraped off, after which it goes through a cleansing process and, on being worn, gives the face a warm, soft tingling feel that stimulates collagen to plump your face. It’s recommended for brides the day before they marry, to get that fresh dewy look. When asked if there were going to be any more bee venom products added, the response from Living Nature was negative as they did not want to overwork their bees! 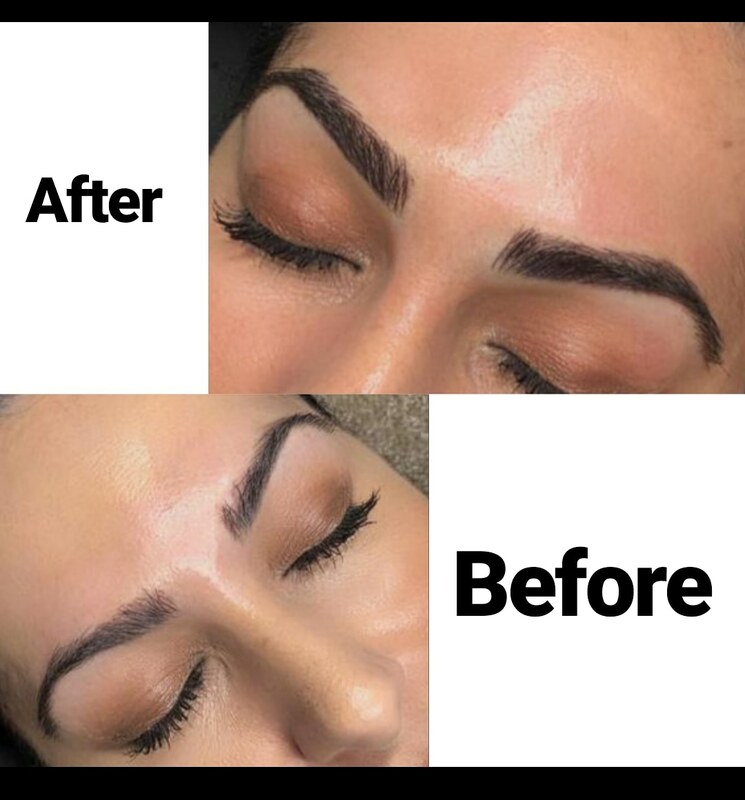 Balmessence has also offered our readers in Dubai a 15% discount which lasts until 11th August 2018, using the code CPM15 at the check-out on their website www.balmessence.com. I have already placed my order! B’Atude from Hungary sent me my new favourite foaming and censing face wash! Honestly, I am obsessed! 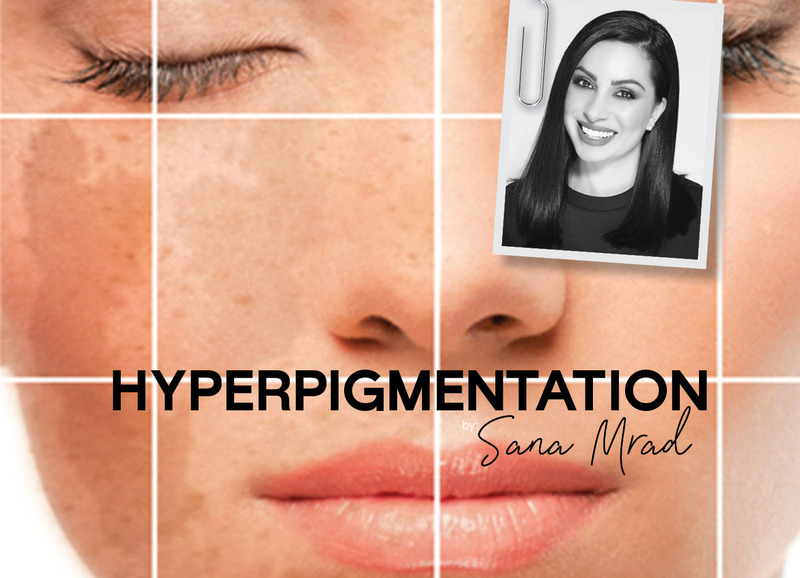 Not only does it absorb into the skin absolutely immediately but I have been unable to switch ever since. Again, all B’Atudes’ packaging is reusable and the brand has run a contest with us with the winner to be announced on our publishing date! 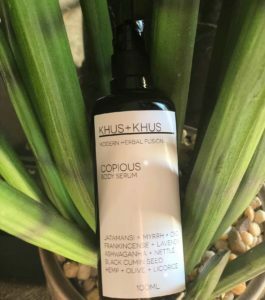 This brand literally means – to be happy in the knowledge that you are honoring and freeing your mind, body and conscience because you have chosen something that is organic, natural and ethical. Neal’s Yard sent me a whole bunch of products and I was delighted to know they opened their doors in 1981 in Neal’s Yard, a once forgotten corner of Covent Garden, in the heart of central London, England. Their passionate belief that beauty should be natural, not synthetic, has won them an enormous amount of awards and they build their relationships through supporting organic farming, sustainable wild harvesting and fair trade programs. I don’t need to say more! The products I tested were the Frankincense and Mandarin shower cream which had a beautiful aroma and feels very rich on the body. The same for the Rosemary and Elderflower shower gel – I don’t even need perfume afterwards as the aroma stays quite a while on the skin! However, on the topic of deodorant, this one has to be my pick from the lot so far! The peppermint fragrance is really one for the books! I found all the anti-aging products surprisingly rich and potent for natural products like the Anti-aging Frankincense intense cream, Frankincense intense serum and Frankincense intense eye cream, Rosehip seed oil, and antibacterial wash. What I really liked is they also give the consumer trial-time periods and say how long it will take to actually start showing on the skin. I found a Neal’s Yard store in the mall just opposite my house – DANGER! Although the prices may be slightly steep the products have given me visible effects! Products range from 12 pounds onwards and are available at http://www.nealsyardremedies.com as well as outlets all over the world. MOA (Magic Organic Apothecary) have the most unique and trendy packaging I’ve seen so far and are recyclable of course. Their products are grown on an organic farm in Summerset have really been worth the wait! 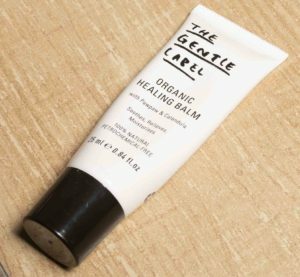 Their original product, the green balm, is an organic multipurpose balm and although it is their best seller my attention had to be torn away from the ‘daily calming ritual’. 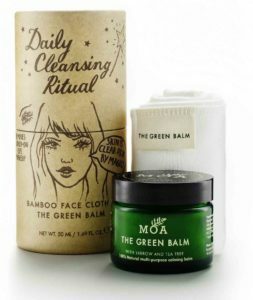 It comes with a bamboo face cloth and a pot of the balm, which is also used to take off makeup and clean the face! Finally – a strong enough natural makeup remover! Going onto the face oil, which is rich in damask rose essential oil, which helps with blemishes, and the organic yarrow essential oil helps to even the skin tone. I think it is very important for every organic product not only to help your skin to detox but to help you as well! MOA has an amazing fortifying bath lotion which de-stresses and relives pain and the best part is, it actually does exactly that! I tried it after the gym and my bottle may be empty very soon! These products are all available on www.moa.co.uk and start from as little as 4 pounds a product! There really is no reason not to try!